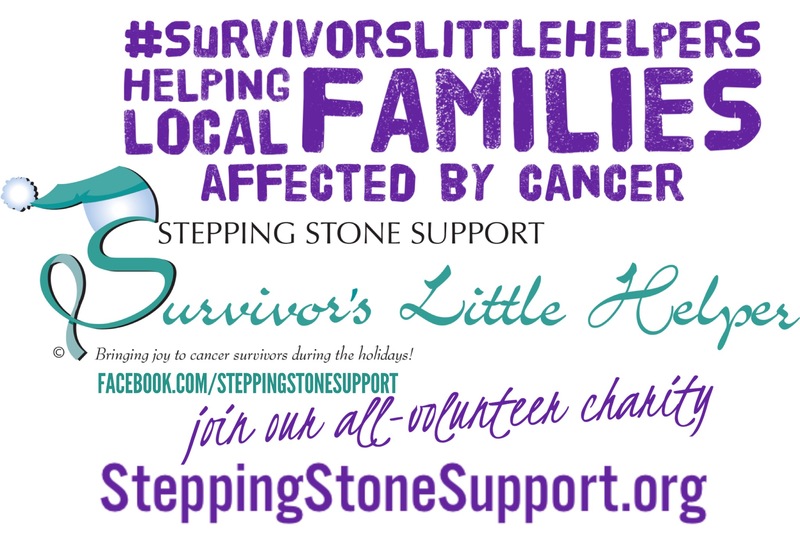 Stepping Stone Support receives nominations of cancer patients in treatment who have children at home. We adopt these families to lessen the financial burden and bring joy during the holidays. Now accepting 2018 nominations until September 1, 2018. Congratulations to Stepping Stone Support & Survivor's Helper as the recipients of the 2017 Stony Brook Cancer Center Above & Beyond Community Service Awards. Honored since 2011. We are an all volunteer, grassroots charity dedicated to helping cancer survivors, raising awareness, and funding research. Our signature program, Survivor's Helper, brings holiday joy to local families. 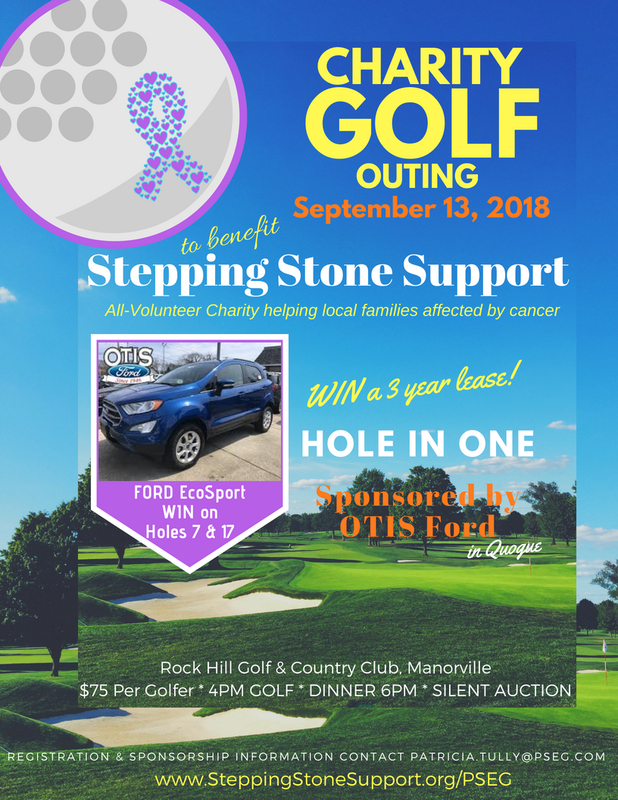 Join Stepping Stone Support for all the wonderful events we host, attend, and participate to help support our cause. Since 2011, SSS has joined the Foundation For Women's Cancer in their mission to raise awareness and crucial research funds for gynecologic cancers. Annually, our Teal Warriors hit the streets of Washington, DC at the Race to End Women's Cancer. Meet Renee' Lynn Scott, the founder of Stepping Stone Support, and learn about how this organization came to be... Read More.. Creating a stress free holiday filled with joy is our mission. 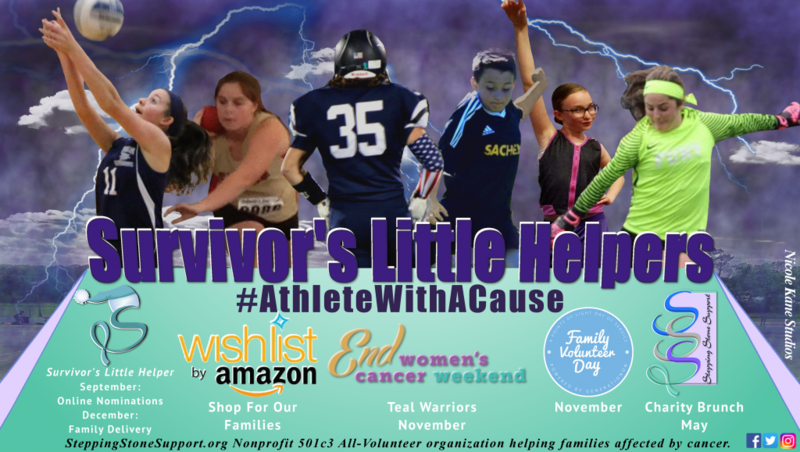 Learn more about Survivor's Helper... Read More.. Please support our all-volunteer nonprofit, Stepping Stone Support. A donation in any amount will make a difference... Read More..